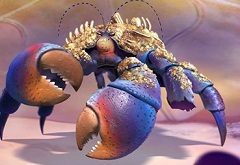 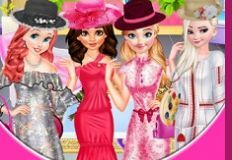 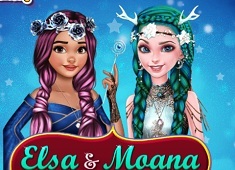 We know that today is the perfect time for us to bring you more and more amazing games in which we truly hope that you'll have the best time of your life, that's why we have prepared for you such a wonderful new batch of interesting and amazing games to play with some of your beloved cartoon characters. 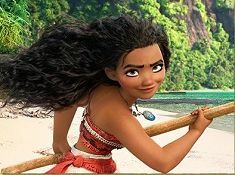 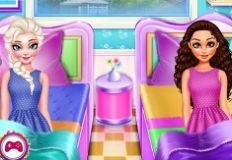 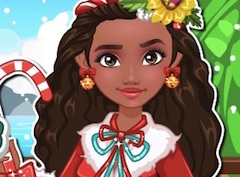 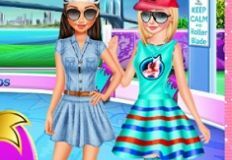 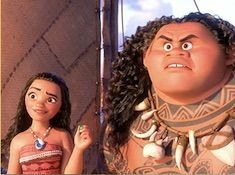 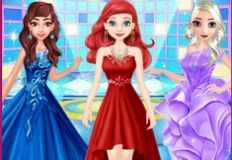 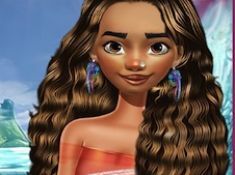 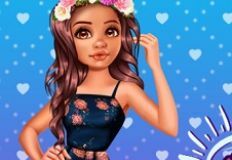 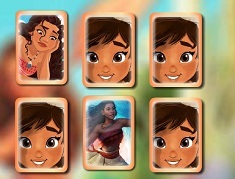 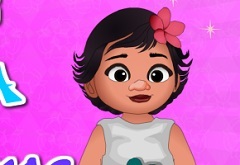 We know that you girls are such big fans of one of Disney's most renowned and beloved princesses, Moana, so, why don't you guys join her today within this following new game called Moana Clean. 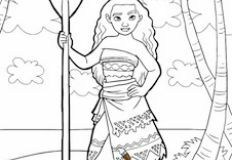 Moana threw a wonderful party for her princess friends, but now, the house is such a mess and she needs some help to clean it up. 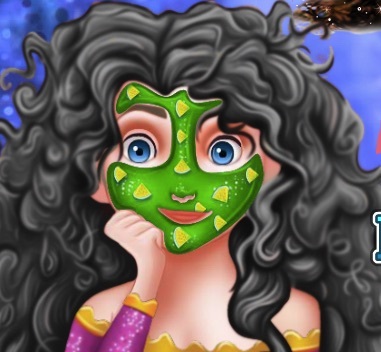 Come and help your beloved cartoon princess within a house cleaning type of game, Moana Clean, and let's have the best time of your life today, dear girls!